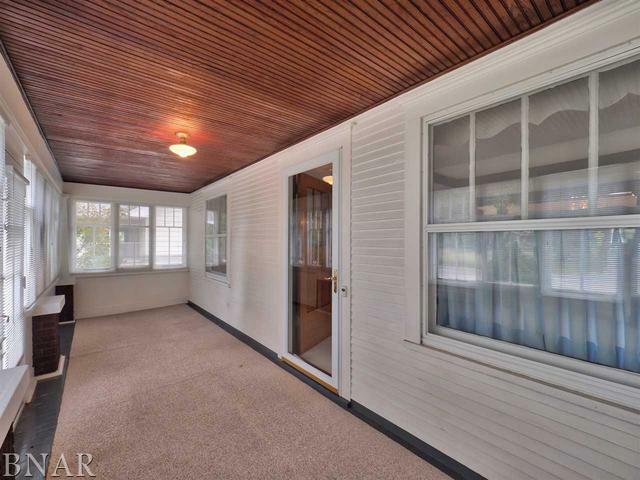 Classic 3 bedroom, 1 bath bungalow with no backyard neighbors. Deep lot backs to Constitution Trail at Camelback Bridge. Great, central location. 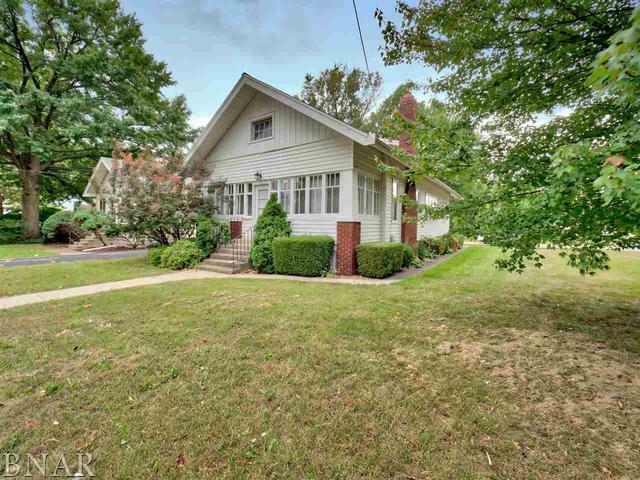 Large, 24x7 enclosed front porch. 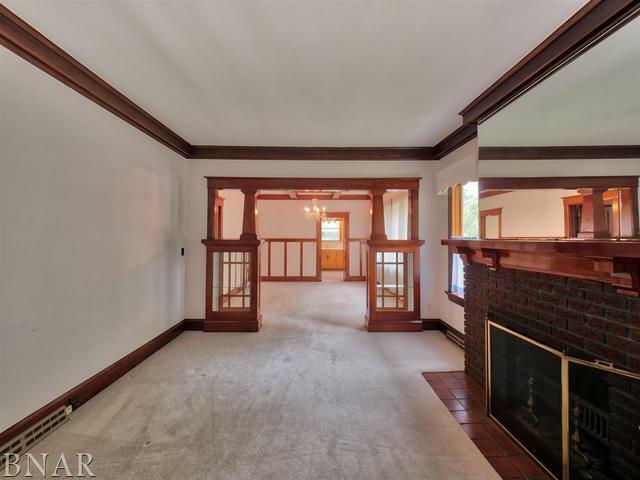 Original woodwork, hardware, built-ins and fixtures throughout. Walk up attic could be finished for additional space. Clean, unfinished basement offers plenty of storage space, laundry, and an additional shower. 2 car detached garage. Taxes reflect senior freeze and senior exemption. Move in ready. 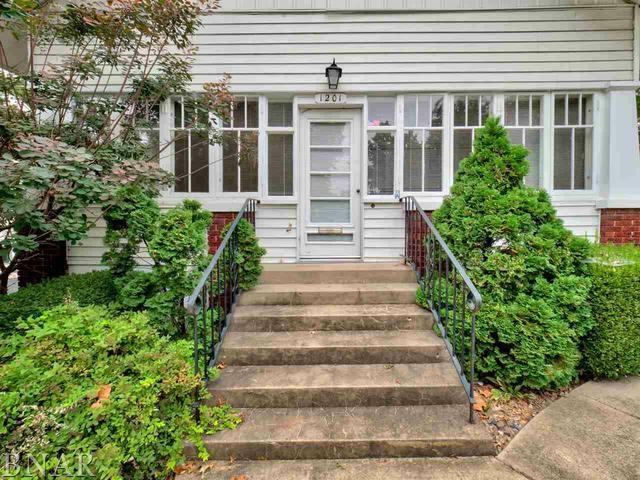 Contact agent for a showing today!